Cheaper Storage London. Secure & Simple bySTORED. 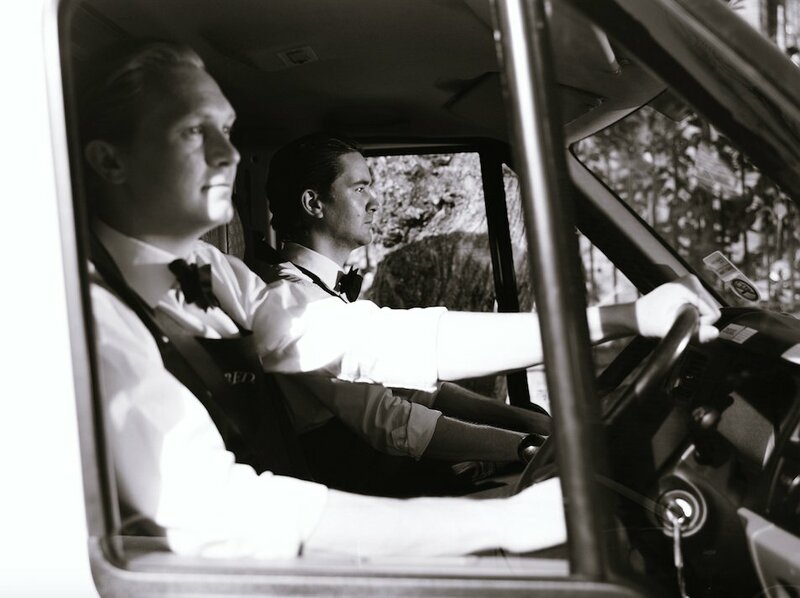 bySTORED was founded by two Swedish guys in London in 2013. While this may not be ground-breaking, after all Swedes are known for their entrepreneurial spirits, their experiences as Swedes in London formed the fundamental beliefs on which bySTORED still relies on today! 1) Transparency & Trust: finding a storage solution that fitted our needs, lack of trust created by inaccurate pricing information, vague promotions and hidden fees. 2) Price: Extremely expensive & vague, uncertainty re increases to pricing and additional fees once signed up. 3) Enormous hassle: Packing down the apartment by yourself, buying packing materials, renting a van, moving all items out of the apartment and into the self-storage unit, buying a pad lock and spending an entire weekend on the process. Going by taxi to the self-storage unit to pick up a box when needed. Repeating the above when getting all the items back. Peter & Daniel at bySTORED.’s first photoshoot in 2013. Don’t worry, they’ve been replaced by professional removal men since long! Providing cheaper storage, in the most secure & simple way. Since that day in 2013, we’ve grown very quickly and served thousands of customers, from families to students, multinational companies to small start-ups. Yet, our mission remains and we continue to expand to help people store at even lower prices and hassle free. 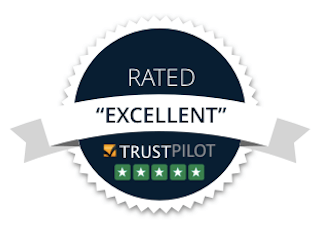 A clear sign that we’re moving in the right direction is that we have received an “EXCELLENT” Trustpilot rating from our customers! We have also changed our pricing to provide cheaper storage rates than our self-storage competitors, even including a 20% discount to already existing self-storage customers when they switch to bySTORED. Free pick-ups from our customers’ homes have remained since our first day! A lot has happened in the past year and this is only the beginning. Stay tuned! As we grow we’ll be able to charge even lower prices and offer even better services! If you or your friends need help with storage or a move, support a company whose mission is to help people store for less and receive the best service possible! Merry Xmas and thanks for your support! Peter, Daniel, Joe & the bySTORED. team.